Lock in a great price for Villa Moschona – rated 9 by recent guests! Guests enjoy free access to a swimming pool and the sun terrace, located 350 feet from the property. Argostoli, the capital of Kefalonia is 2.5 mi away. Lassi Beach is within 1.2 mi. Free private parking is possible on site. When would you like to stay at Villa Moschona? 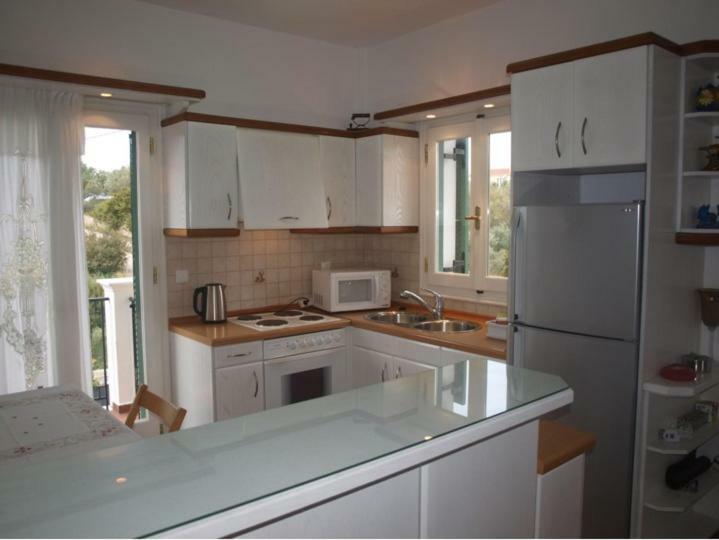 Air-conditioned apartment with free WiFi and furnished balcony overlooking Agios Georgios Castle and Mount Ainos. 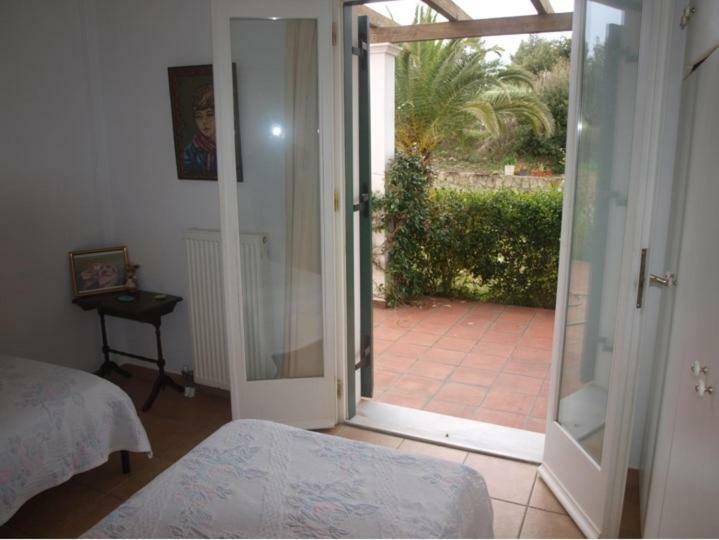 It consists of a bedroom, a dining room, a well-equipped kitchen and a bathroom. 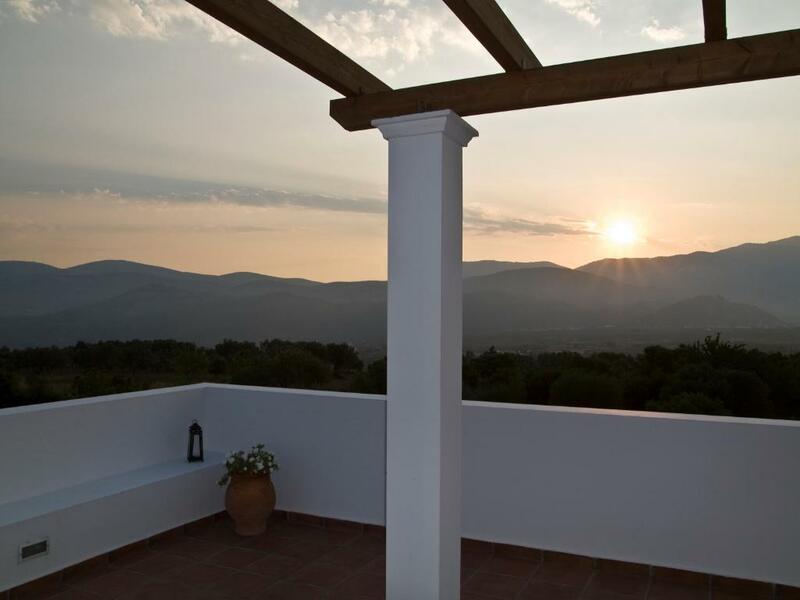 Spacious, air-conditioned apartment with free WiFi and a furnished balcony overlooking Agios Georgios Castle and Mount Ainos. 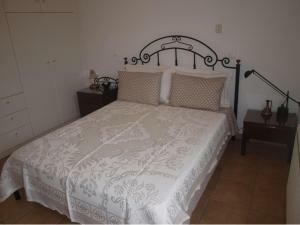 It consists of 2 bedrooms, a spacious living room, a well-equipped kitchen and a bathroom with washing machine. Spacious, air-conditioned apartment with free WiFi and a furnished balcony. 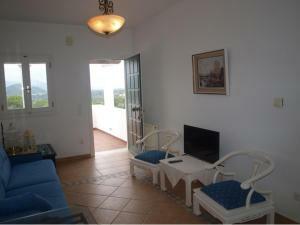 It consists of 2 bedrooms, a spacious living room, a well-equipped kitchen and a bathroom with washing machine. House Rules Villa Moschona takes special requests – add in the next step! Villa Moschona accepts these cards and reserves the right to temporarily hold an amount prior to arrival. Please inform Villa Moschona of your expected arrival time in advance. You can use the Special Requests box when booking, or contact the property directly using the contact details in your confirmation. A folder with local information, places to eat etc would have been useful. There was no dustpan and brush to clear in between Sophia's cleaning. 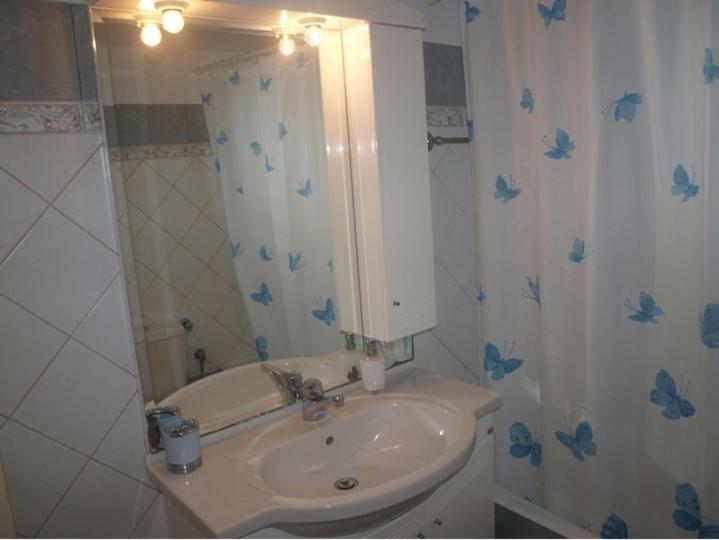 The property is clean and well-kept with good facilities as described. Sophia, the housekeeper was extremely friendly and provided tips and help with cooking local food. She cleaned the property, and changed the bed linen every other day.